"Join us on Monday, August 13 with your families for our first annual Back to School Play and Pray!  You bring the food for your family, we will provide the lawn games and thousands of LEGOS from Bricks of Napa. 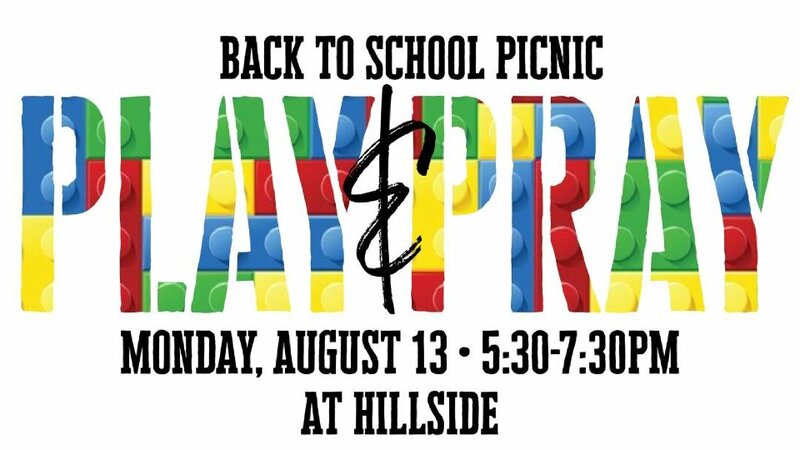 The fun starts at 5:30pm and we will pray over our families and the school year ahead at 7pm. We hope to see you and your family there!"